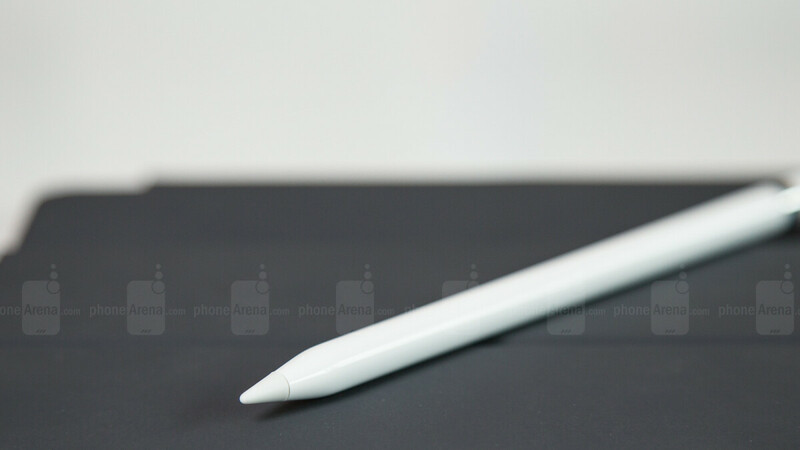 Results: affordable iPad with Pencil would be great,... Apple! So, there's an Apple event happening in just an hour. We are expecting Apple to announce something, though, nobody knows what that may be (of course). The rumor mill is spinning and churning, as it always does, and one of the whispers suggests some kind of cheaper iPad + Apple Pencil combo to be more accessible to students. Now, whether that would mean that the $329 iPad will get support for the proprietary stylus, or Apple is launching a new Pencil that would be cheaper — it's anyone's guess. Still, we asked you how that sounds to you — would you be interested in a cheap iPad and Pencil combo if it were to be released. And look at that, it looks like quite a bit of people would love to get their hands on the stylus! Would you buy the cheap iPad 9.7 if it supported Apple Pencil? Nope, I would rather save up for an iPad Pro No, I don't care about the Apple Pencil and its features Oh yeah! Sounds great! Do it. But please have decent built in memory. If this is Apple we are talking about here? I have never heard of those words used with Apple before. Cheap and affordable. Is this a new company or something? You are actually right, Apple products are not made for budget users. Thank these carriers for providing affordable plans. Carriers have nothing to do with iPads being affordable. As a matter of fact iPads have always been overpriced along with all iPhones. If they were overpriced, people wouldn't buy them.